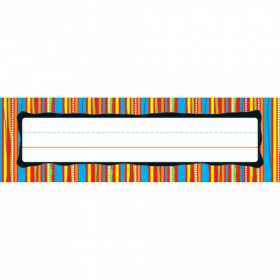 Use these decorative desk nameplates to help teachers, students, and substitute teachers learn names. 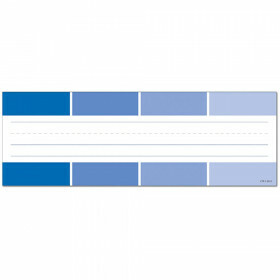 Great for labels, locker tags, flash cards, and word walls. 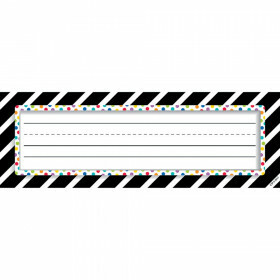 The writing lines make these nameplates perfect to use in centers for printing or cursive practice. 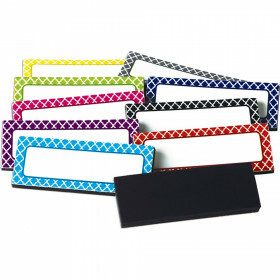 Mix and match desk nameplates with coordinating products in the same theme. Includes 36 desk nameplates. Looking for something similar? 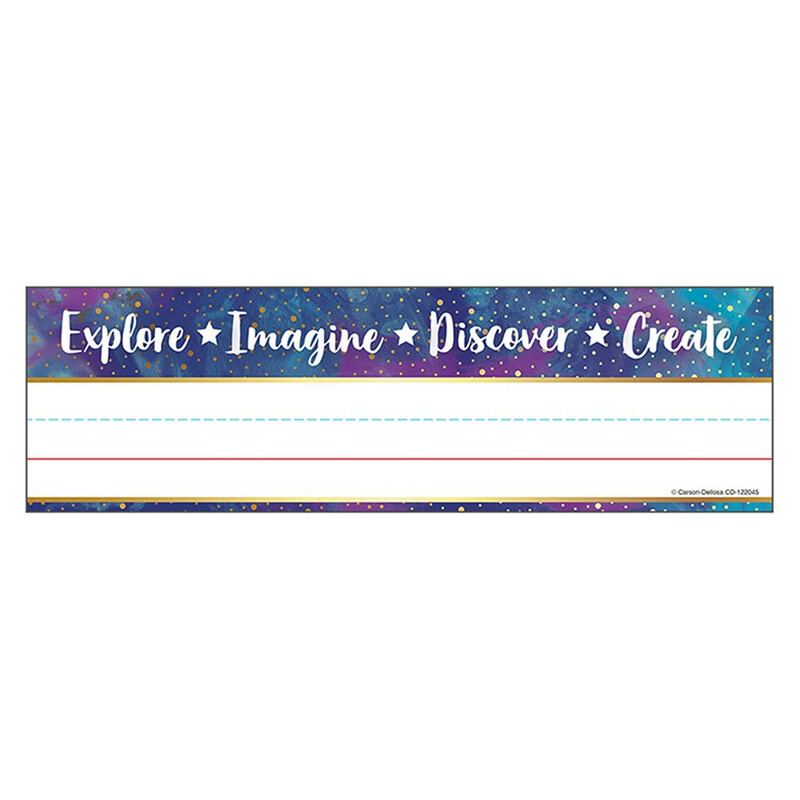 View our Name Plates or Discount Teacher Supplies sections to find more teacher supplies items similar to Galaxy Nameplates.